During the season of Lent, a mid-week opportunity is open for you to pause and reflect more deeply about your faith and the world around us. 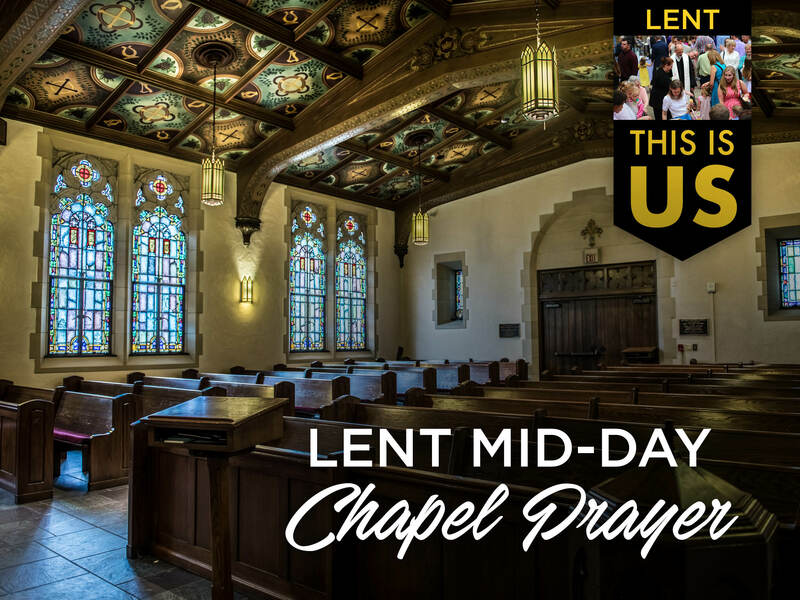 On Wednesdays, the Chapel will be open from 11:45 am to 1:30 pm. Come and go as you are able. A brief service of communal prayer will begin at 12:15 pm.